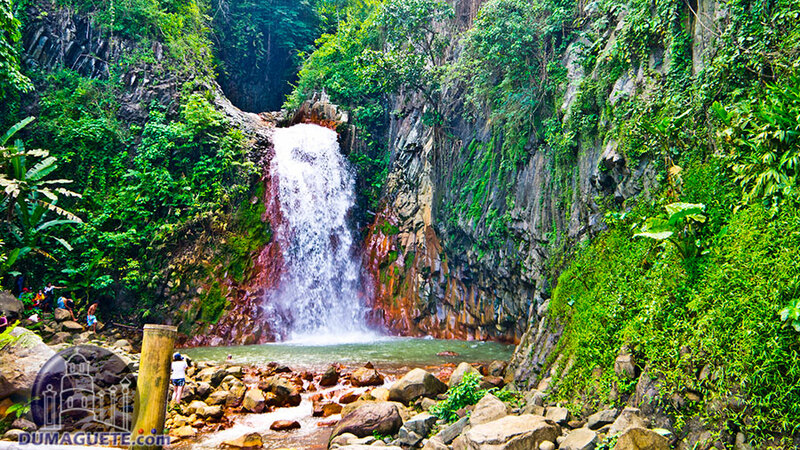 Known for its enchanting sight and refreshing waters, the Pulangbato Falls in Valencia is indeed a must-see attraction. 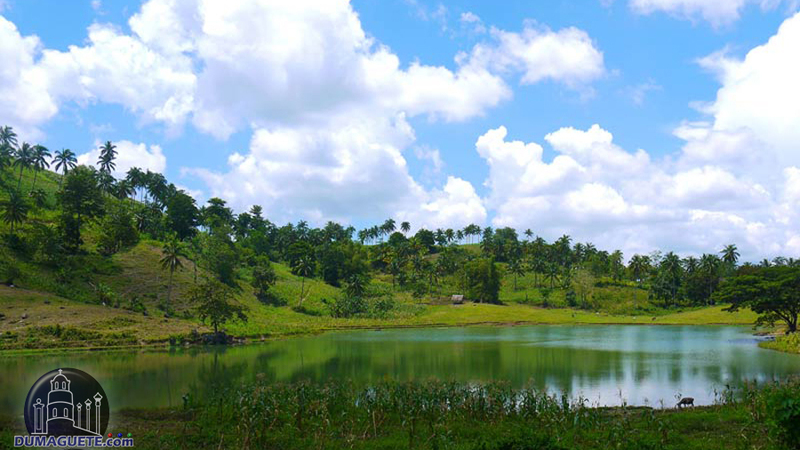 Located at the Red River Valley, the Pulangbato is just a few minutes away from the town proper of Valencia. 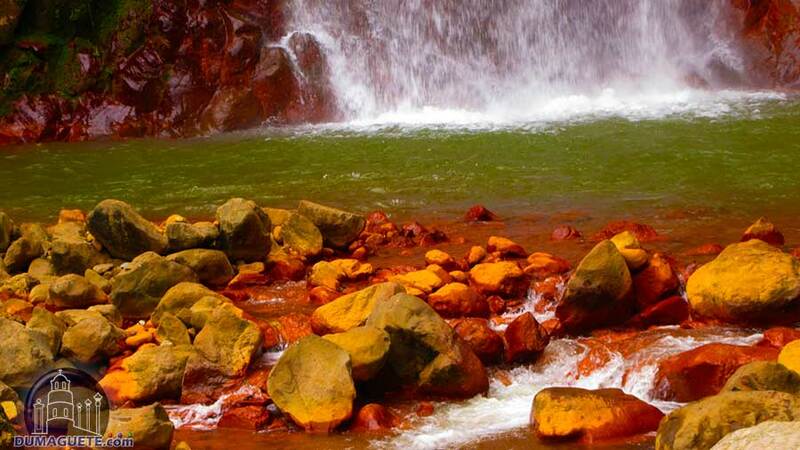 In the dialect ‘pula’ means red while ‘bato’ means rock, hence the name Pulangbato (Red Rock). 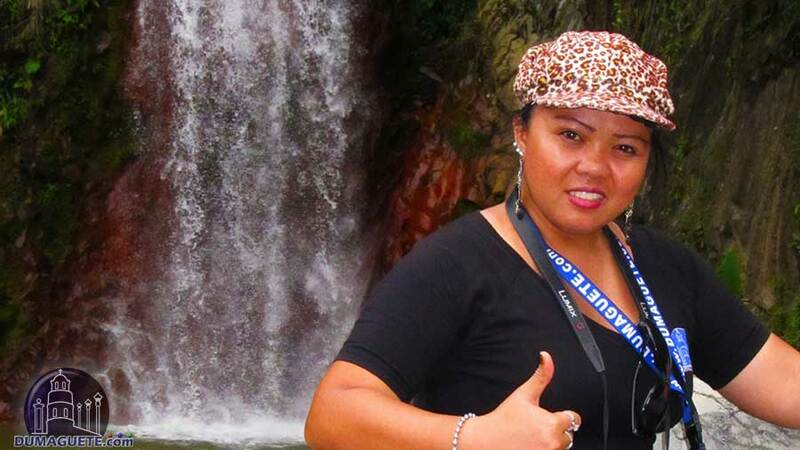 True to its name, Pulangbato is indeed a “red princess” as the cool waters flow though the naturally reddish rocks of the Red Rock Valley though the falls and river. 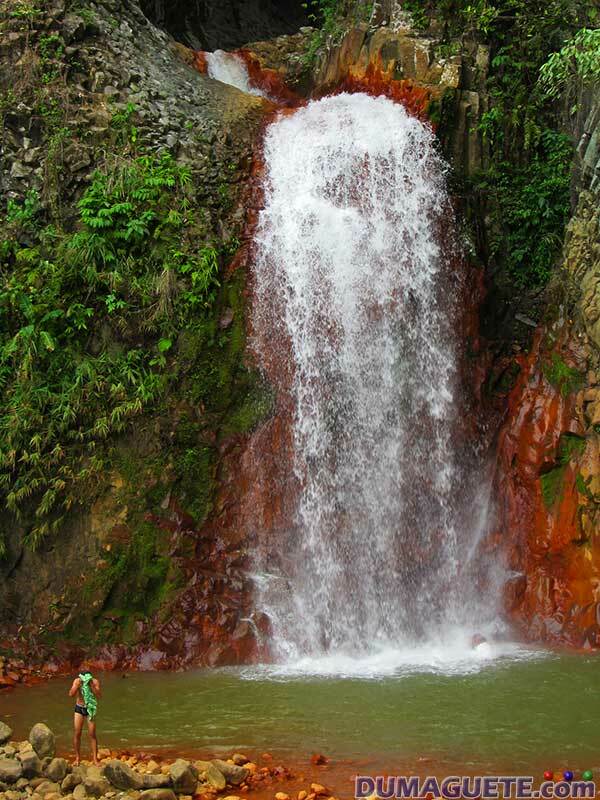 The sight of the Pulangbato Falls is surrounded by the red rocks itself and thick green forestry that is just picture perfect. The location of the red beauty is far enough from the main town Valencia making Pulangbato a convenient and calming place to relax. 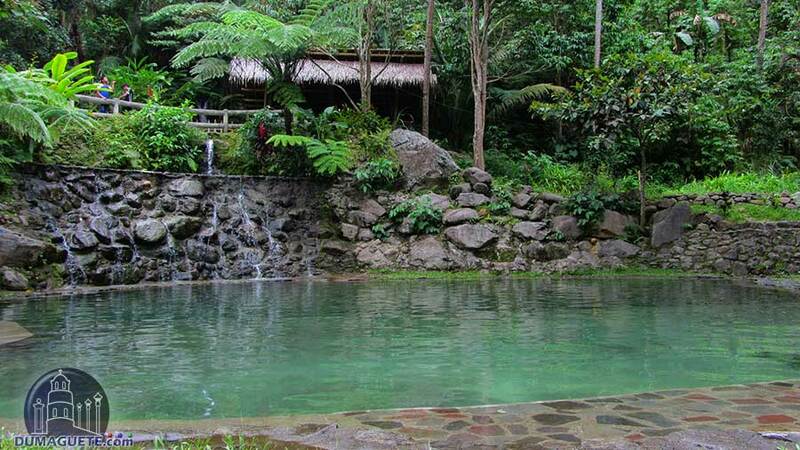 Another featured spot along the Pulangbato is the Red Rock Hot Spring where one can take a dip at the calming waters that flows from the river. The Red Rock Hot Spring is located in Barangay Malabo. First thing first, one must go to the town proper (plaza) of Valencia. A ride via a local transpotraion called jeepney will be available in Dumaguete City and will only take about 20-30 minutes to reach the destination. Fare will only cost about Php 12.00. Upon reaching the Valencia proper, one must take a motorcycle ride (habal-habal) that will take you strait to Pulangbato for another 20 minutes and then a short hike. Unlike the tricky treks of Casaroro Falls, the Pulangbato can be found in quicker access because the roads are smooth to drive at and only a short hike is required to reach the breathtaking view. 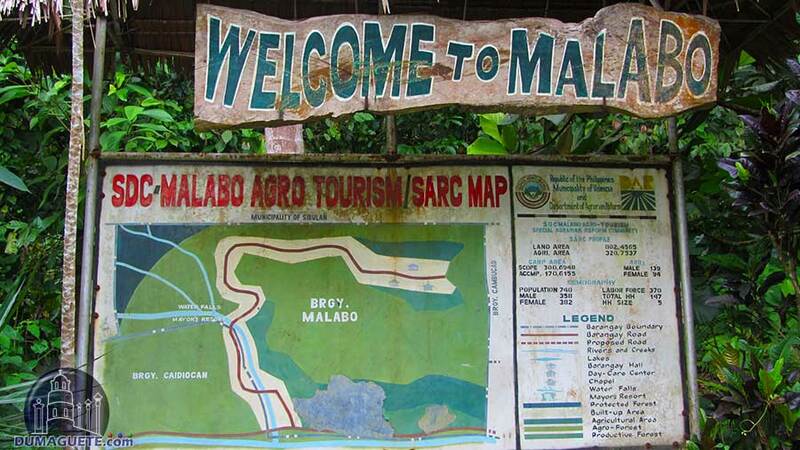 With many attractions, Pulangbato Falls is set as one of the priority list to visit by any traveler who comes to Valencia. 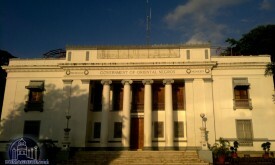 Tourist Spots in Negros Or.